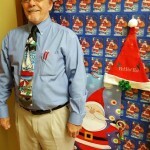 Celebrating the season in New Port Richey! 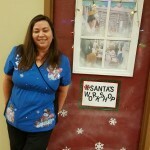 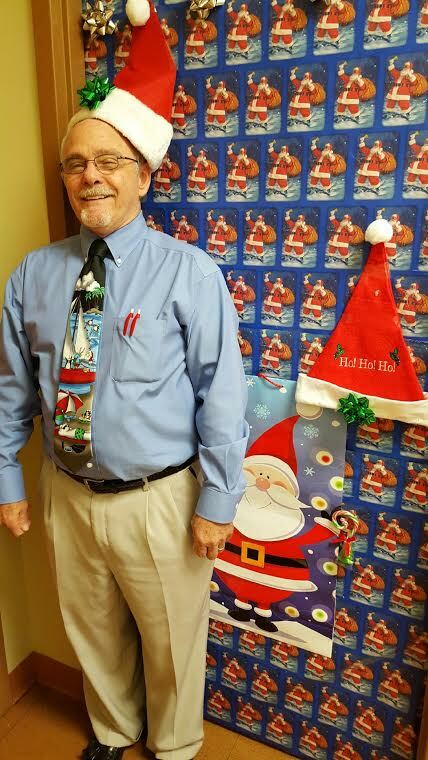 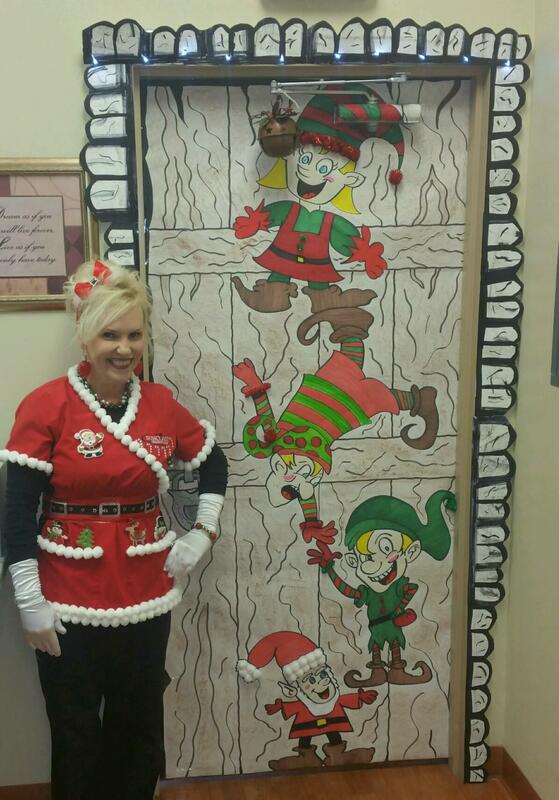 Our own Viatta Elf in Spring Hill! 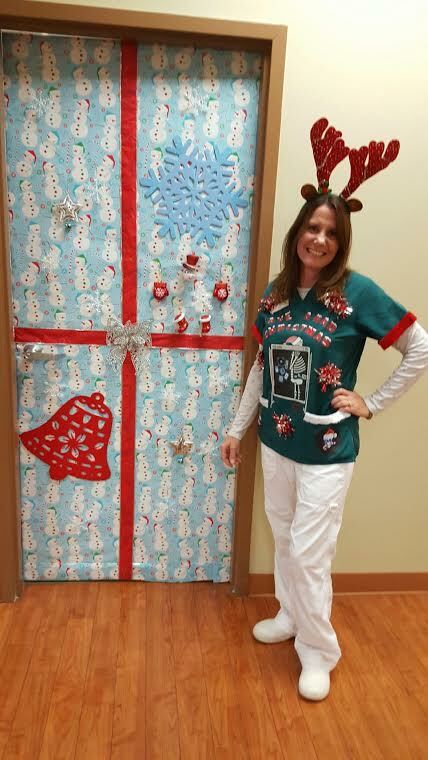 We've been having lots of fun celebrating the season by cheering up both locations with our first Door Decoarting contest. 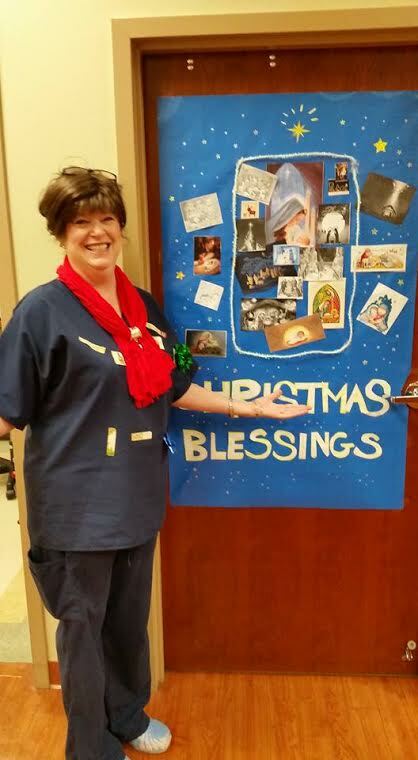 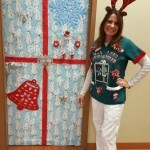 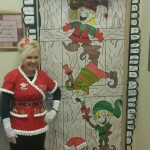 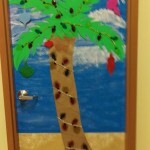 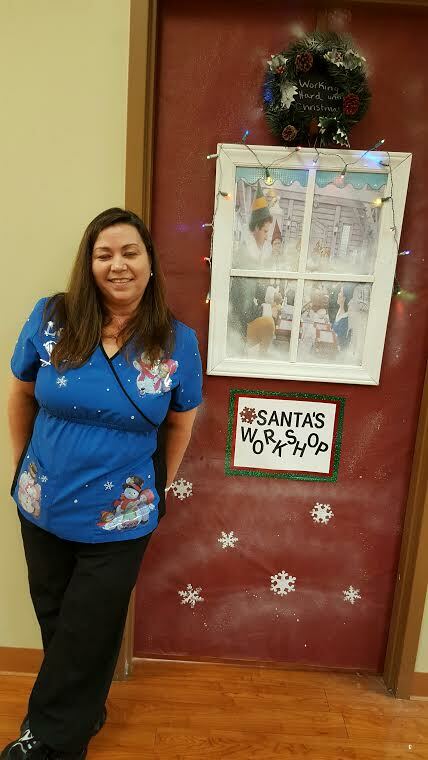 Each staff member decorated a door showing off their holiday spirit! 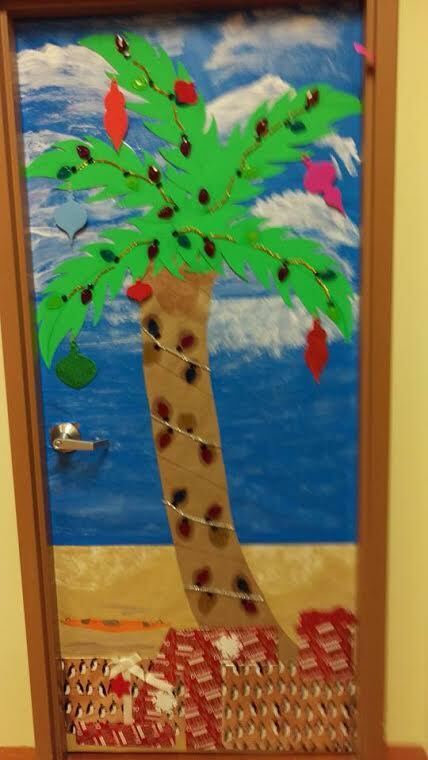 Diane captures a coastal Christmas palm! 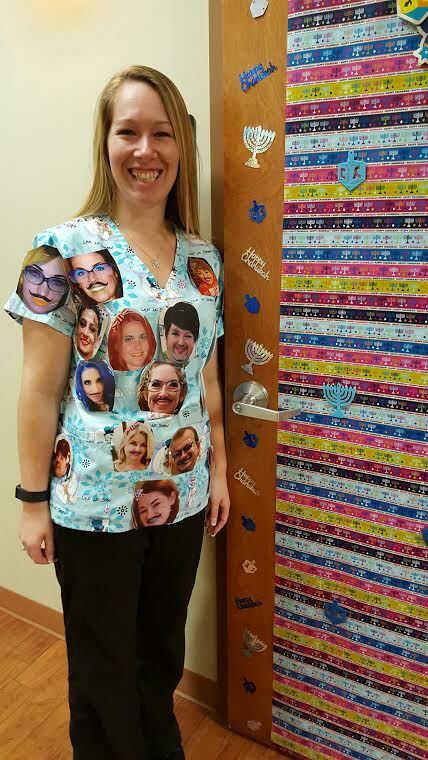 Pam's Chanukah theme! 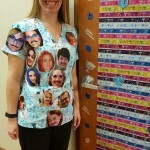 She also really did up the "ugly scrub contest!" 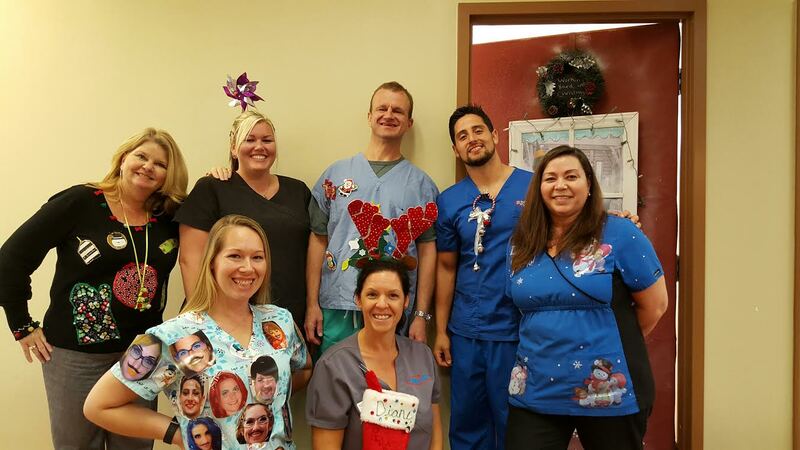 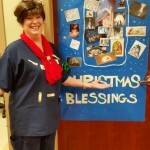 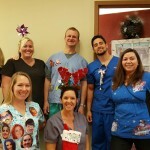 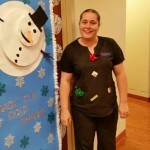 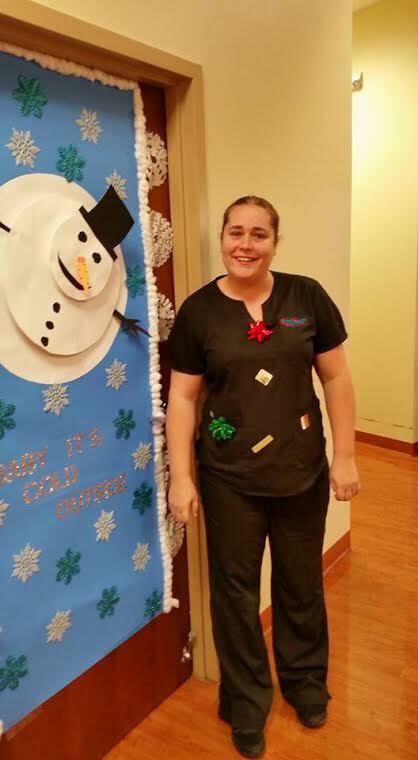 The fun scrubs you see are part of the "ugly scrub contest"; not so ugly though...just FUN!